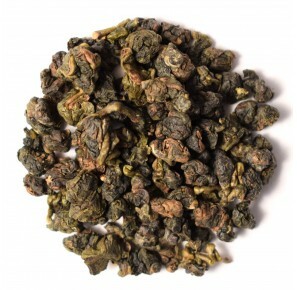 Master Lao Ming of Taiwan has worked with oolong teas for years, using his own special method. He has developed an affection for tea in his family home, where tea drinking was an everyday ritual. 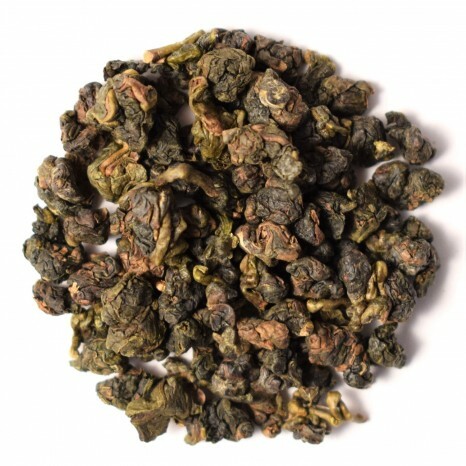 Researching its taste and properties, he has studied the best leaf treatment and manufacture methods in order to obtain the most pleasing results. 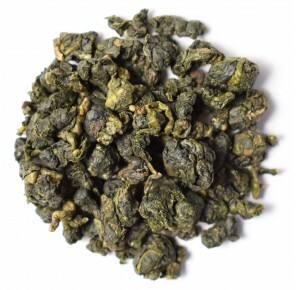 Each year he personally selects highest quality leaves from Taiwanese harvests. Even though he devoted his life to exploring the taste of Dong Ding tea, Lao Ming is neither a farmer nor a tea ceremony master. The closest association is that of an artist, whose creative curiosity is reflected in his unrivaled tea creations. 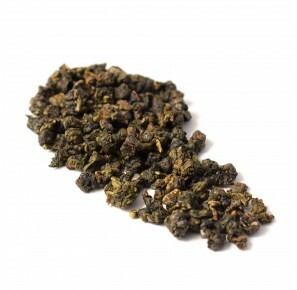 Master Lao Ming's Dong Ding Oolong is a strictly limited product, available only to those few he has chosen personally. They are intended neither for sale nor for export. We are honored to be one of those chosen few, and - with the Master's approval - make those teas available in as large scale as we are able to, considering how the quantity is limited by the author's capabilities.